TOKYO, Japan, 2017-Nov-27 — /Travel PR News/ — Japan Airlines (JAL) and Public Joint Stock Company “Aeroflot – Russian Airlines” (PJSC “Aeroflot”) have signed a Memorandum of Understanding (MoU) for a strategic cooperation agreement to pursue commercial opportunities which will greatly benefit the customers of both airlines by providing more options for travel between Russia and Japan. 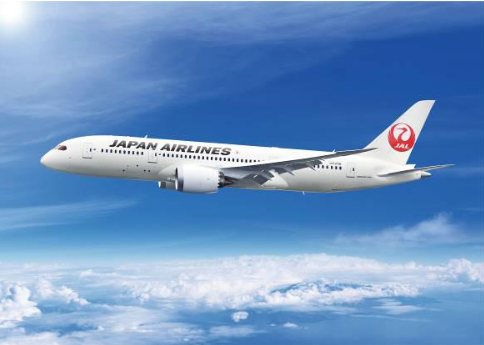 As a first step, JAL and PJSC “Aeroflot” agreed to start codeshare cooperation between Japan and Russia as well as PJSC “Aeroflot’s” domestic flights, and JAL’s domestic and international flights. The first stage of the codeshare cooperation is planned to be implemented after fiscal year 2018. PJSC “Aeroflot” operates daily non-stop flights year-round from Moscow Sheremetyevo Airport to Tokyo Narita Airport. Flights from Moscow are operated with Airbus 330-300 aircraft. More details will be announced at a later date on both airlines’ websites. 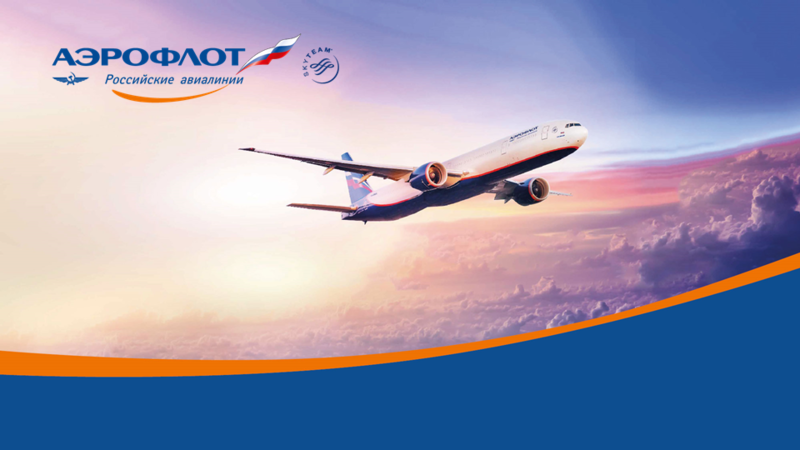 Aeroflot is Russia’s flagship carrier and a proud member of the SkyTeam global airline alliance. Aeroflot and its partners serve 1,074 destinations in 177 countries worldwide. In 2016, Aeroflot carried 29 million passengers (43.4 million passengers as Aeroflot Group including subsidiaries). Aeroflot became the first Russian airline to be awarded Four Star Airline status by Skytrax in recognition of the high quality of its customer service. In 2017, Aeroflot was named Best Airline in Eastern Europe for the sixth time at the Skytrax World Airline Awards. In 2017, Aeroflot was named the most powerful brand in Russia and the world’s strongest airline brand by leading valuation and strategy consultancy Brand Finance. Aeroflot was also named Best Major Airline in Europe by TripAdvisor travellers and recognized as the Favourite International Airline in China at the Flyer Award Ceremony 2017. Aeroflot operates one of the youngest fleets in the world with 214 aircraft. Aeroflot is based in Moscow, at Sheremetyevo International Airport. This entry was posted in Airlines, Airports, Flights, Travel, Travel Management, Travel Services and tagged Japan Airlines, PJSC “Aeroflot”, Russian Airlines. Bookmark the permalink.